It is Frugal. A lot of herbs are perennials, depending on your area, and will come up for you each year without you doing much of anything. Peppermint, sage, and oregano are great examples for my area. It is Convenient. 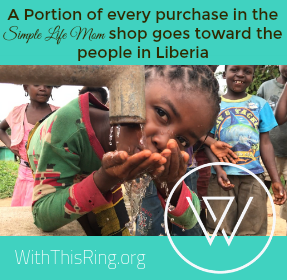 You don’t have to run to the store…it’s all right there. Just send a kid out to clip some and there you go. It is Healthy. Having great herbs at hand means that you always have them for meals and medicinal reasons. 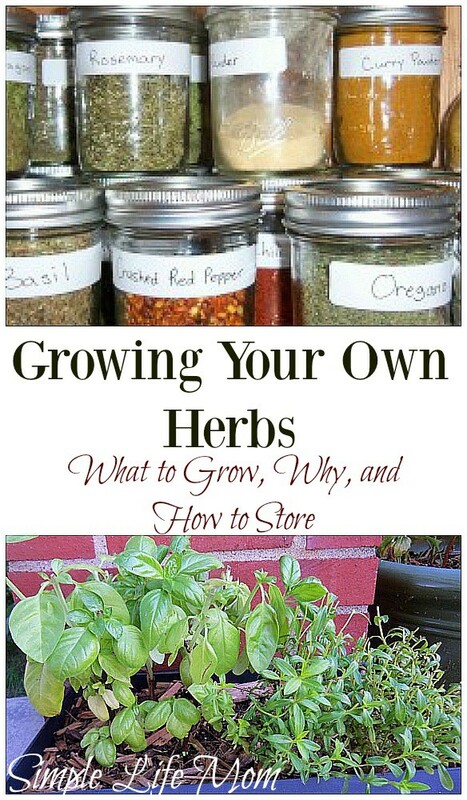 Grow what you use, but learn about new herbs to add to your cupboard like comfrey and candula for homemade antiseptic ointments. It is Educational. 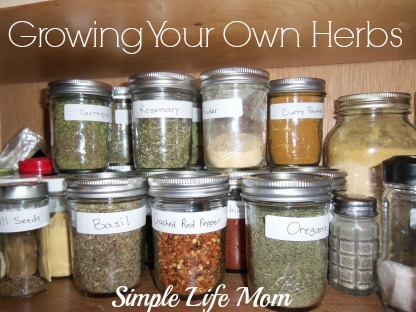 Not only I, but my kids have learned so much about natural health and cooking by growing our own herbs. They learn what they look like, their taste, benefits, and how to cut each plant. You can grow them almost everywhere, even the side of your house. 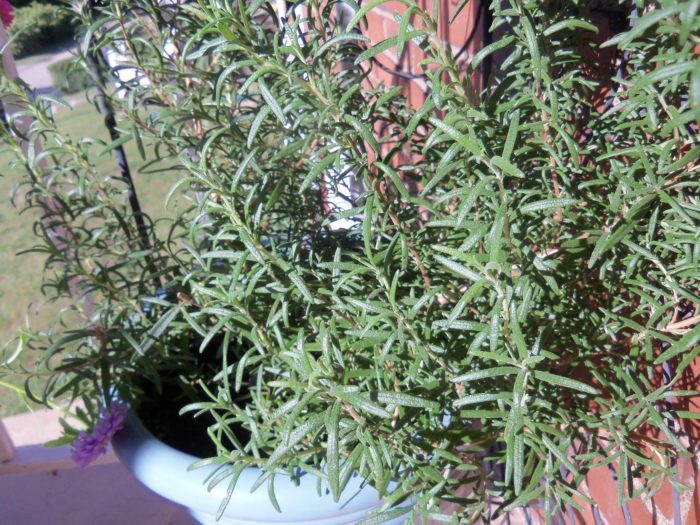 Which Herbs Should I Grow? Cooking – Consider is what kind of herbs you use when you are cooking. 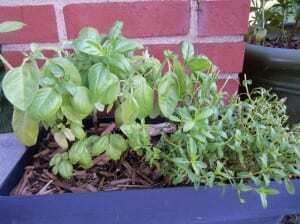 Common herbs for cooking are oregano, basil, sage, tarragon, thyme, marjoram, and rosemary. 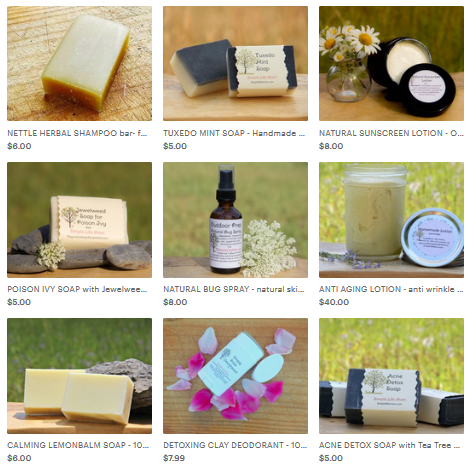 Medicinal, etc – What herbs so you need for medicine or other activities such as soap making, lotions, scents? Grow what you use, or at least, grow a lot of what you use often, and a little of what you use rarely. 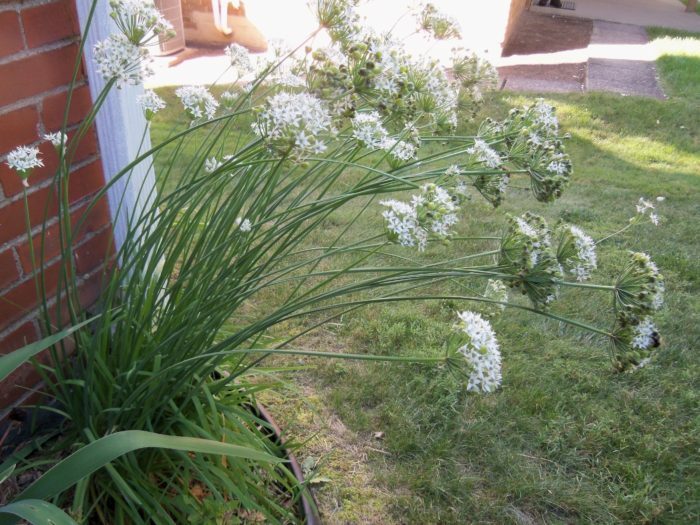 Perennial – Find out what herbs are perennials in your area. Plant those directly in the ground. If you don’t have a lot of space, don’t be afraid to plant in a flower garden. Most herbs are beautiful plants. I plant mine pretty much everywhere, in the ground, in pots, inside or out. Pull the pots into the garage or house in the winter if you live in places that have very cold winters. Put those you want to keep growing during winter in the window sill. Throughout the growing season, cut plants when you need to use them. Also, cut plants back when they get ready to bloom. You want to cut off the blooms so that they continue to grow and reproduce. At the end of the season or when you cut extra, put them in bowls or hang them and let them dry. If you place them in a bowl, make sure to turn once a day to make sure they are airing out properly. When very dry, work through a sieve and put into an air tight jar – like the 4oz jelly jars below. Label and put in a cool dry place to be used when needed.